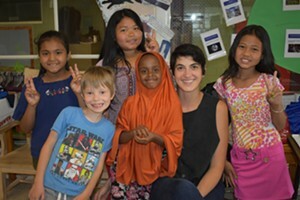 Ranger Rover | The Kids Beat | Kids VT - small people, big ideas! There are 52 state parks in Vermont, and each one is different. Some are great for fishing, some for camping, some have pools with water slides — lookin' at you, Button Bay. Need help keeping track of them all? Download the new Oh, Ranger! VT State Parks app to your iPod, iPhone or iPad. This handy new tool uses your GPS-enabled device to determine which parks are nearby, and lists the amenities available at each site. Need directions? Oh, Ranger! will help you find your way there. Its friendly and intuitive interface simplifies a spontaneous search for a day hike or picnic spot. And the app is part of a national Oh, Ranger! network that you can use on road trips all over the country. Best of all, it's free. Oh, Ranger! 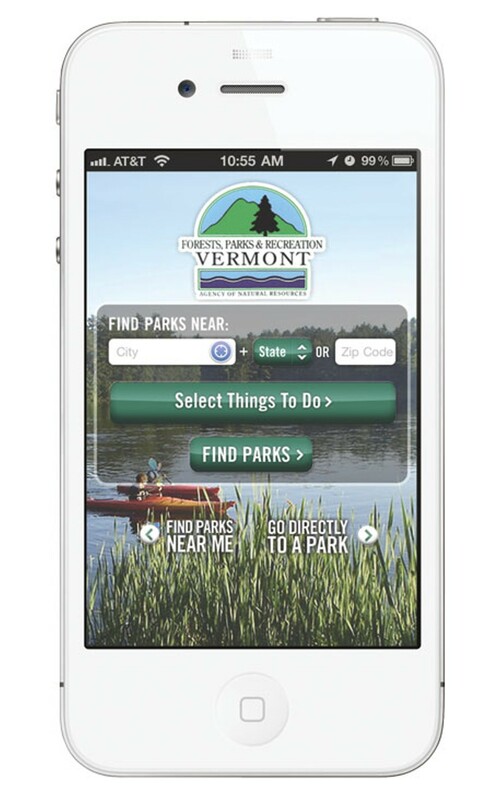 VT State Parks: Available in the App Store, free.